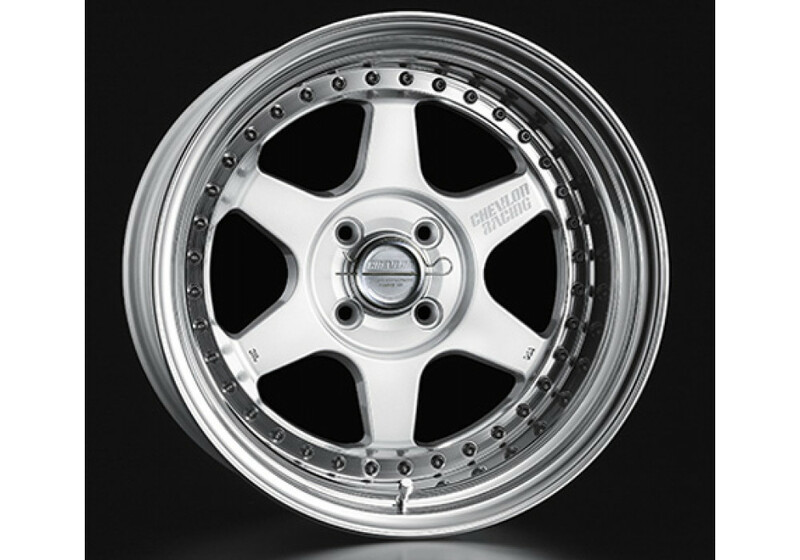 The S1 Wheel from Super Star Wheels was designed and very popular 20 years ago for European type compact cars. 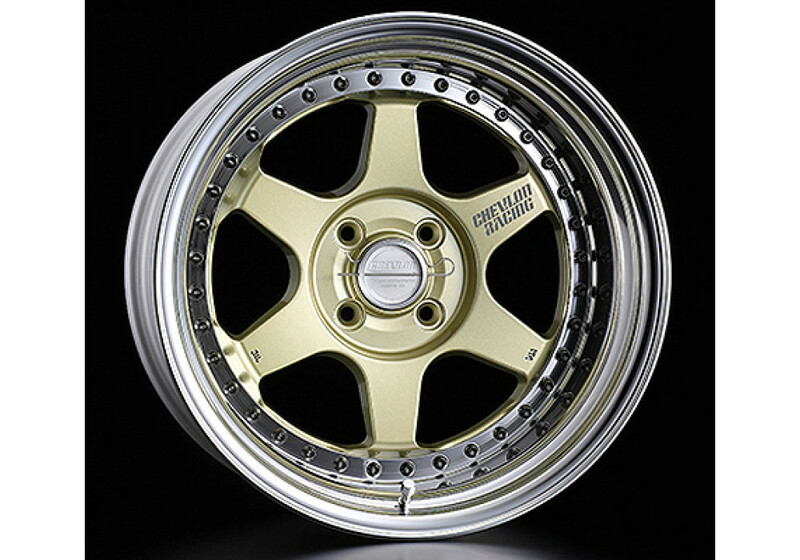 It’s a 6-spoke design that was heavily used for racing. 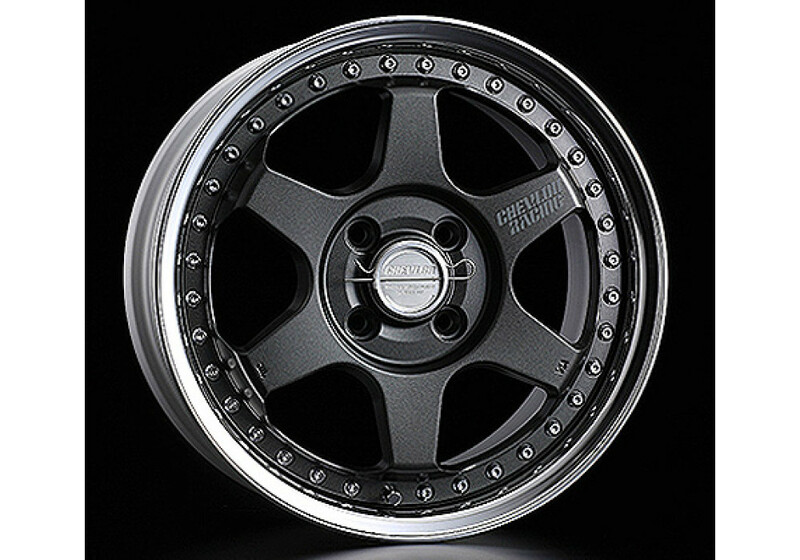 The 15” model is available from 15x5.5 to 15x9 with wide range of offsets. 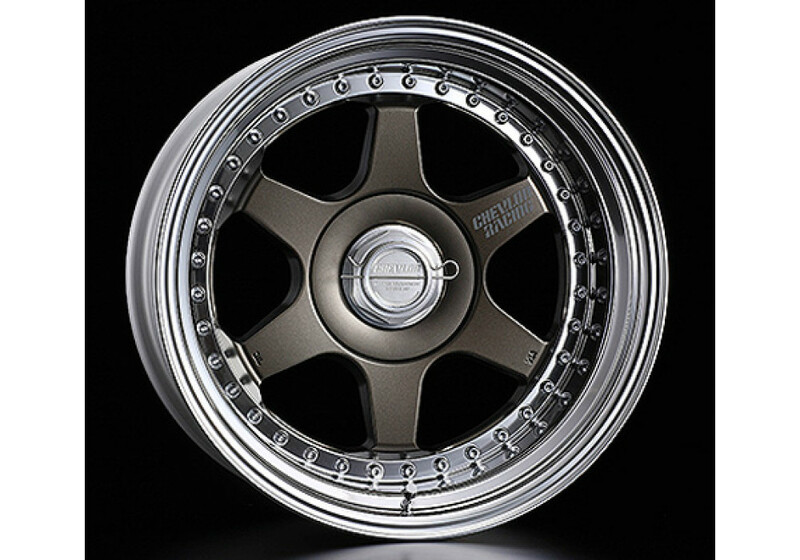 The model S1N stands for S1 “Naked” (no center ring) while the S1C stands for S1 “Covered” that includes center ring (hiding the wheel holes, giving it a center-lock look). 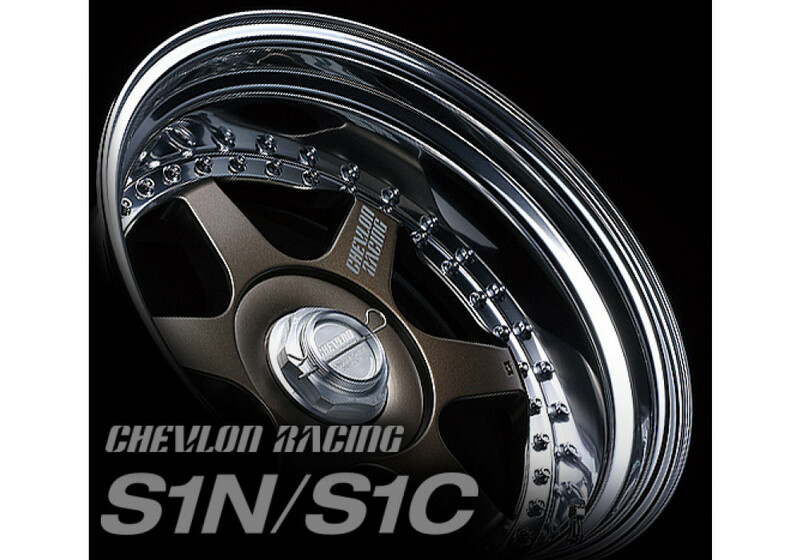 Funnily enough, “Chevlon Racing” is an Engrish/Japanese English of “Chevron Racing”. 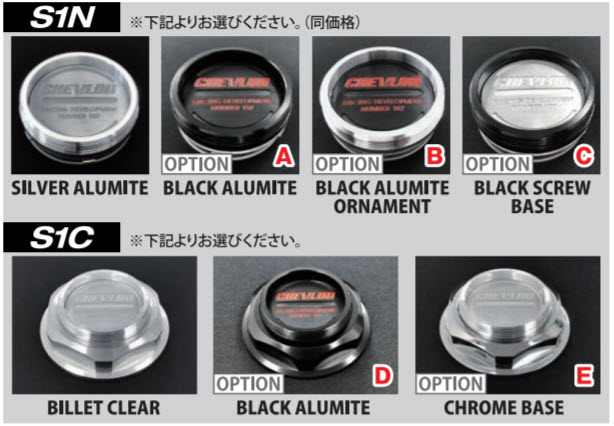 Please note that the pictures of wheels alone are only for color reference. 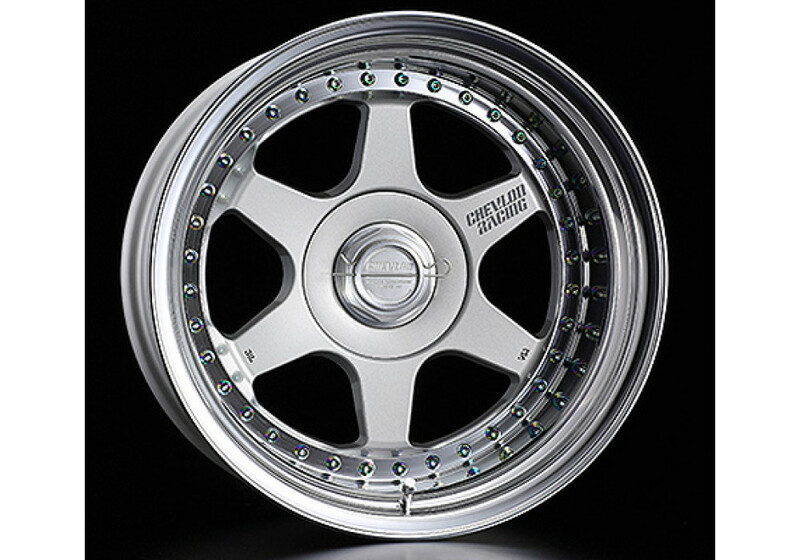 The actual wheel look will be different based on its size. 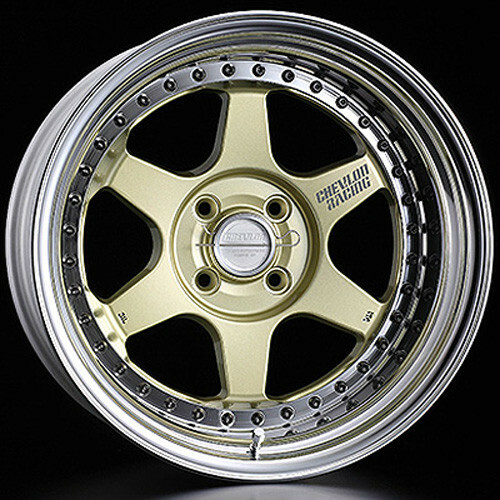 SuperStar Chevlon S1N & S1C 15” Wheel should be ordered at REV9 Autosport https://rev9autosport.com/superstar-chevlon-s1n-s1c-15-wheel.html as they provide the best service and speed we've seen so far!